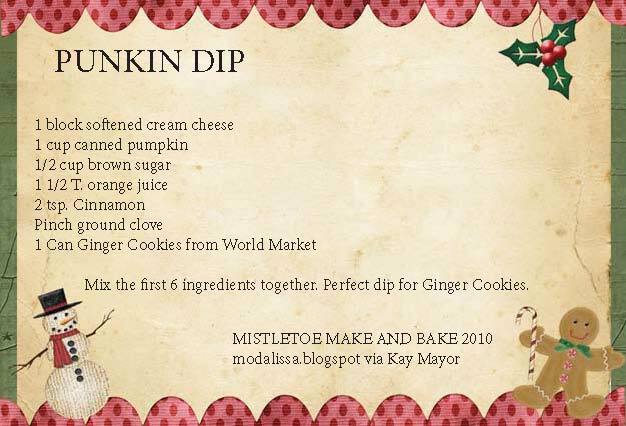 Welcome to another day of Mistletoe Make and Bake. Have you made any of the wonderful recipes yet? 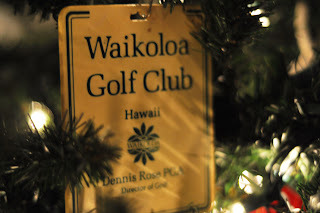 Holiday Tradition that has to be done no matter what! 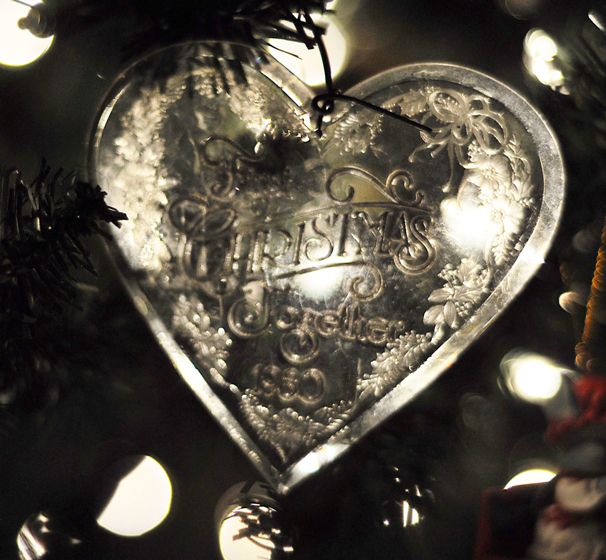 When I was married and celebrated my first Christmas as a “grown-up!”, my tree was very bare. 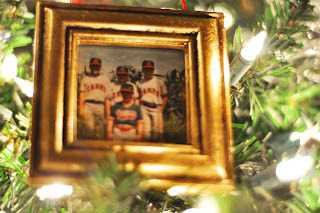 I grew up with a mother that loves to decorate. If you stood still very long, she would wrap garland around you and add bows. So I had a hard time with my version of Charlie Brown’s Christmas tree. My mom shared with me many of her ornaments as I made our holiday traditions our own. I have always remembered stripping my mom’s tree of the decades of ornaments. She would have it no other way. I am a bit more selfish than my mother was. 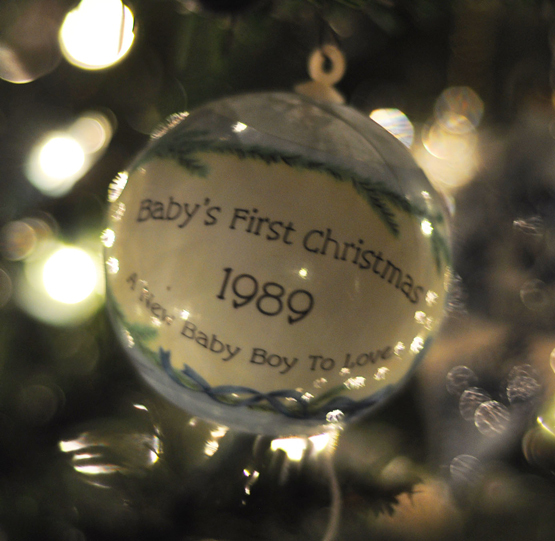 I want to keep my ornaments, so a new tradtion begins……. Everything Thanksgiving each of the kids recieve a new Christmas ornament with their initials and date on it. 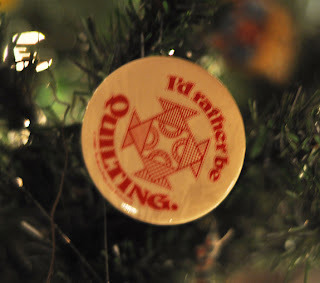 Once the tree is set up, they add their ornament to the tree. As the kids grow up and set up their own homes, they will have their own ornaments to display on their tree. These items are much more than a trinket to hang on a tree limb. The ornaments are full of memories that reflect what each of the kids were “into” that year. 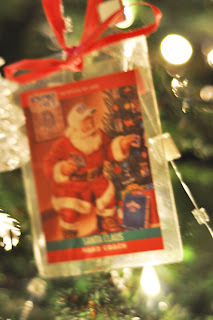 Possibly a Texas Ranger World Series ornament for Grant and Bo this year? playing ball on the field of dreams! 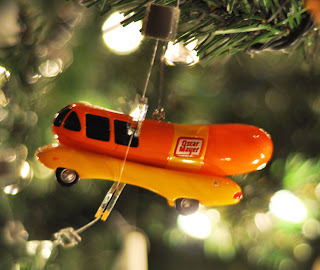 Some years I even get ornaments. but I love them just the same. When the boys collected baseball cards, they gave me a “Head Coach” baseball card. What do you do with all your treasures? If I can put a hook on it, it becomes an ornament. I get to enjoy these and many more memories just like me mom did with me. tree looks like poor ol’ Charlie Brown’s. Each market we have these delicious ginger cookies from World Market. 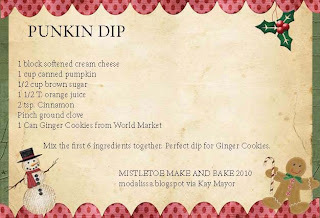 My recipe for today is for a yummy dip to go along with these cookies. Thank you for the dip recipe. I love seeing all those ornaments. 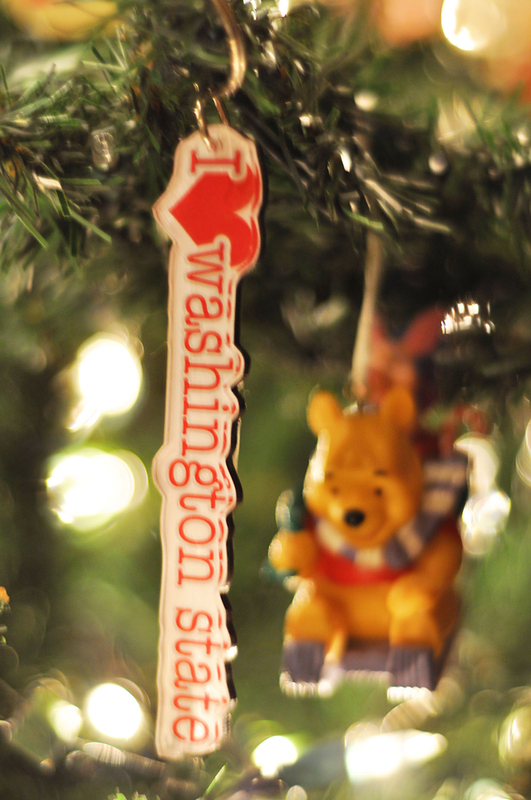 We have the same tradition, but I usually make the ornaments for the kids. My oldest took her ornaments to her own house, but my son left his here and puts them on our tree. 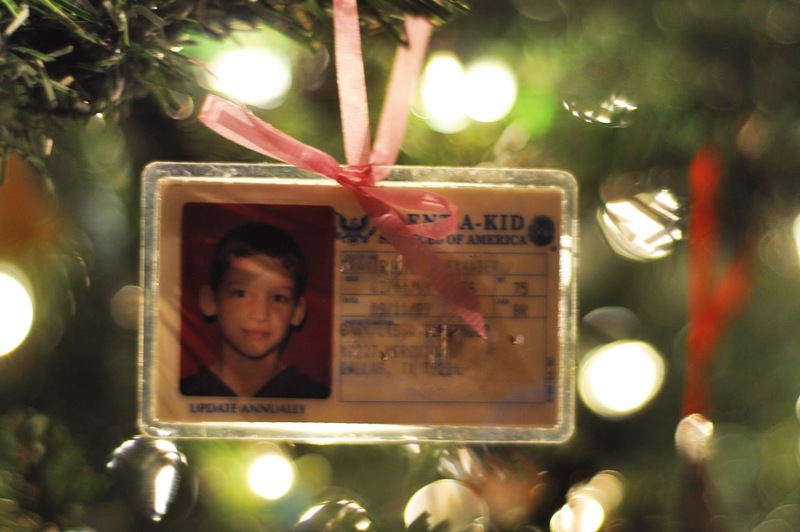 Plus, we have all the ornaments of our daughter who died 7 years ago. So our tree is pretty full. Totally agree … one cannot have too many ornaments! Thank you for sharing your tradition and recipe! Keepsake ornaments is what makes decorating the tree so much fun. 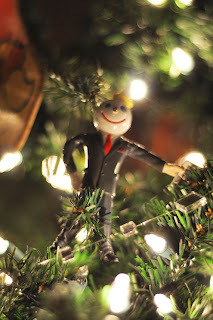 I love to make a few folk art ornaments each year. NO grandkids yet, that's when the fun will start. 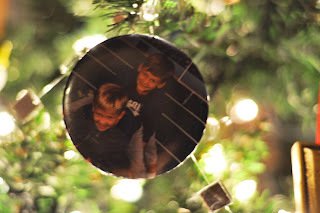 Great idea; making ornaments from your treasures. I have given all my grown children their ornaments from when they were kids. And also other ornaments that they may have wanted. I hope they will pass them on to their children. And this recipe sounds mighty good! Isn't it fun reminisce about all our ornaments?